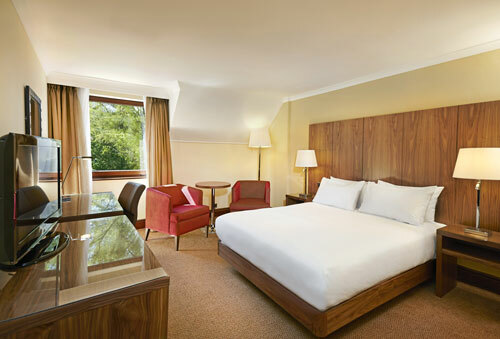 Ideally located within easy reach of Southampton’s city centre, this comfortable hotel provides the perfect base from which to discover many Southampton attractions and England’s beautiful South Coast. After a long day discovering Southampton, retire to a comfortable and stylish guest room and unwind with a 32-inch TV and 24-hour room service. Treat yourself to an upgraded deluxe room with premium bath amenities, such as bathrobes and slippers, plus complimentary in-room snacks. Enjoy the contemporary à la carte cuisine in the restaurant or meet with friends or colleagues in the hotel lounge. Enjoy a Costa coffee, and order from our lounge menu available throughout the day. Host a conference or event for up to 200 people in one of the hotel’s 14 meeting rooms, including the spacious and elegant Library Suite. Parking information: Car park available on site. 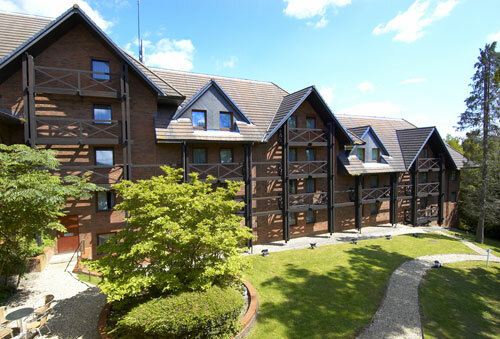 £5.00 for residents – per night.